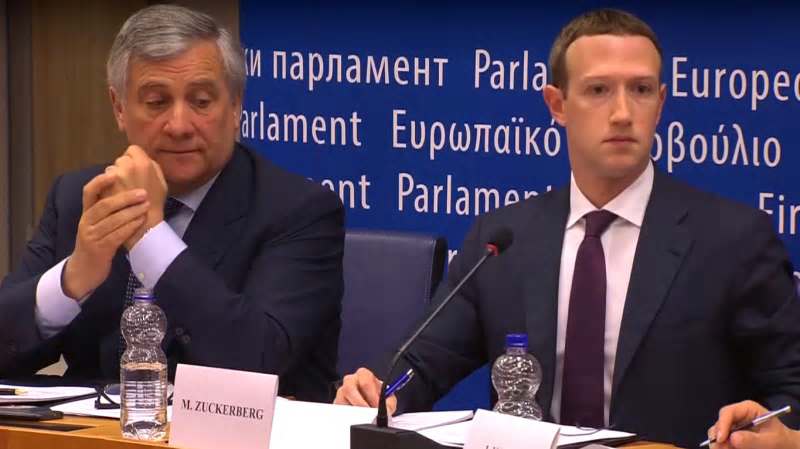 A British Parliament committee has managed to get hold of potentially damning papers regarding Facebook and its operations. In an unusual move, a parliamentary official was sent to the London hotel where an executive from Six4Three was staying and insisted the documents were handed over. According to the report from The Observer, the executive refused and had to be escorted to parliament to be faced with warnings of fines and imprisonment if he didn’t comply. However, the Commons Digital, Culture, Media, and Sport (DCMS) Committee that currently has the documents may not be able to fully reveal their contents. The papers are subject to a San Mateo Superior Court protective order and Facebook has requested the DCMS Committee does not review the documents and returns them. But as pointed out in The Observer’s article, it’s the UK Parliament that has jurisdiction over legal affairs in London, and it remains to be seen how the committee will proceed with the seized information.